Chilled Water Piping Manufacture and Installation. Design of HVAC plants and Systems. 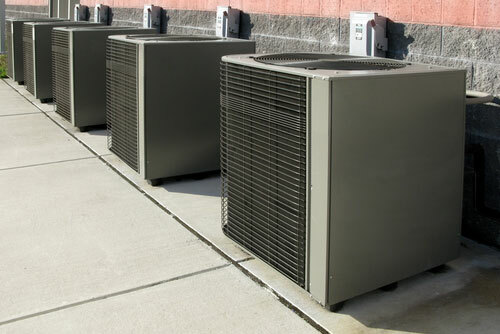 HVAC is more commonly known as "heating, ventilation, and air conditioning". HVAC is the technology of automotive indoor environmental comfort. HVAC system design is a major subdiscipline of mechanical engineering, based on the principles of thermodynamics, fluid mechanics, and heat transfer. Refrigeration is sometimes added to the field's abbreviation as HVAC&R or HVACR, or ventilating is dropped as in HACR (such as the designation of HACR-rated circuit breakers). HVAC is important in the design of medium to large industrial and office buildings such as skyscrapers and in marine environments such as aquariums, where safe and healthy building conditions are regulated with respect to temperature and humidity, using fresh air from outdoors.